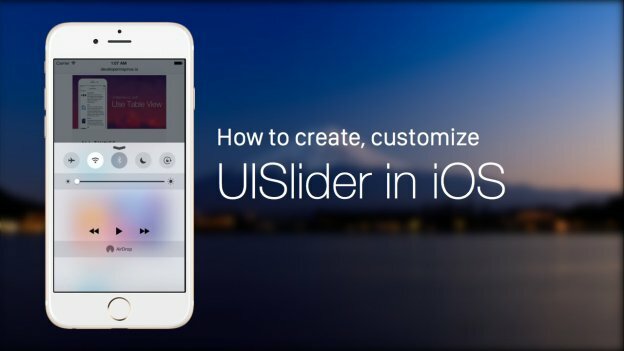 ﻿ How to Apply UI Slider For Adding Custom Slider in Your iPhone App? 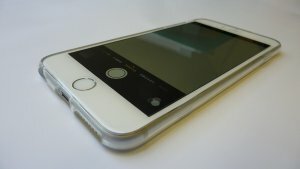 Sliders are one of the great ways to allow your app users to set values in your iOS apps. 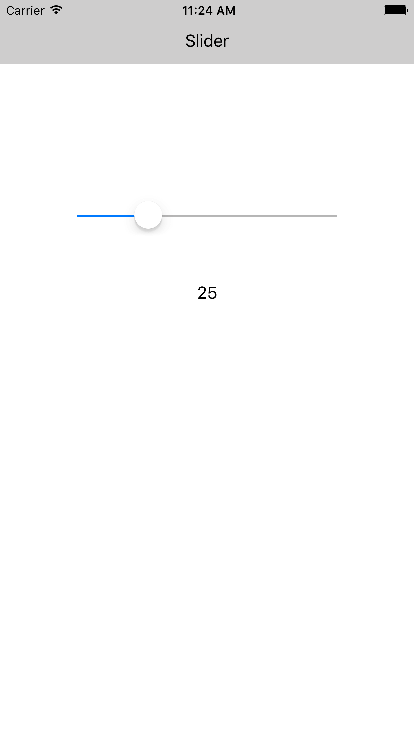 And, to add such sliders, an iOS UI Slider object is used to select single value from a slider. This UI Slider is presented in horizontal bar with a thumb to select the value. 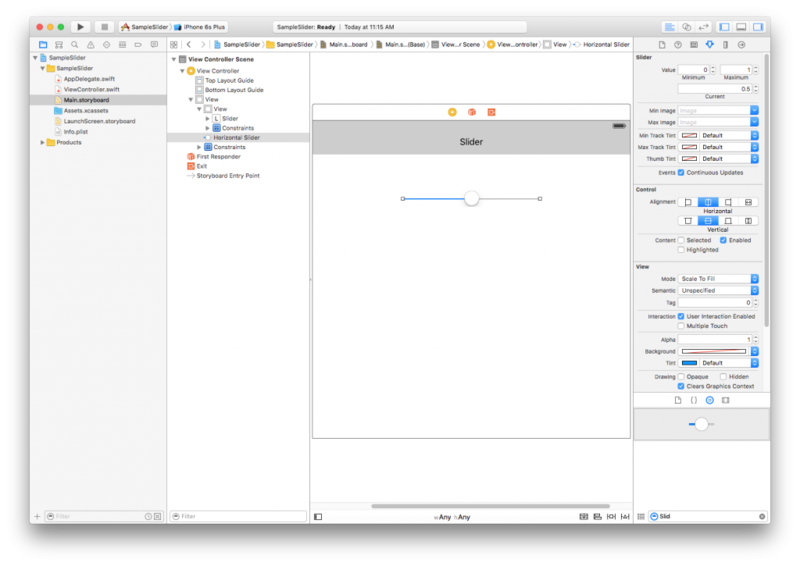 In our today’s iOS app tutorial, we’ll be developing a simple app to demonstrate how to use UI Slider to for adding custom sliders for your iPhone app development project. 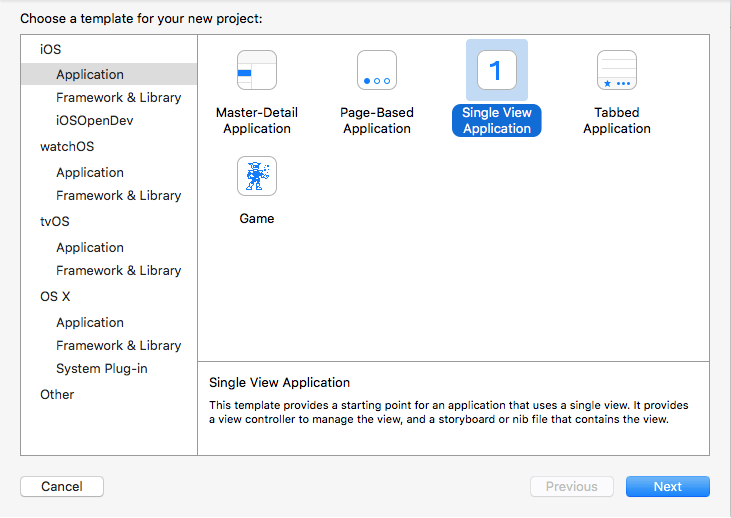 Select Single View Application as project type and click on Next. In the next tab, write your project name and details. 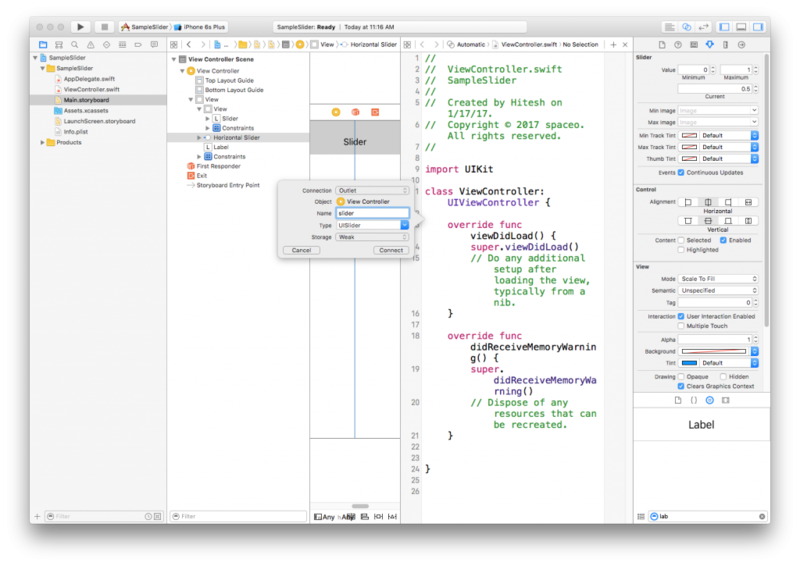 Once you create new project, go to Main.storyboard and select ViewController. 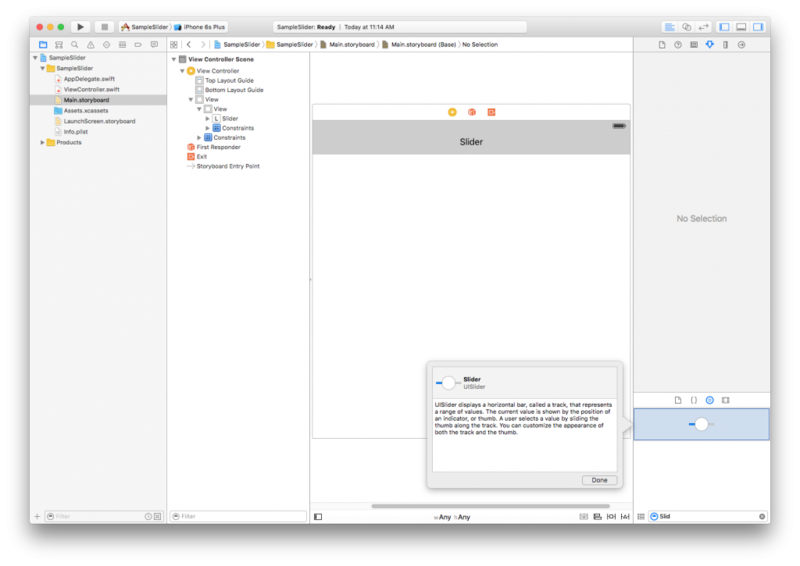 Now drag and drop UISlider from “Show the object library” section. 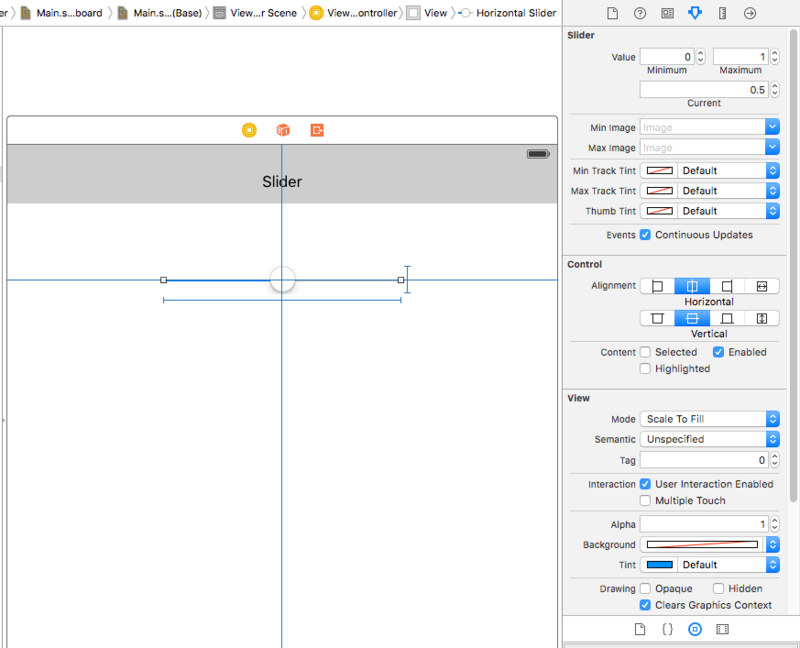 Now, select slider and see the attribute inspector which have properties for slider. 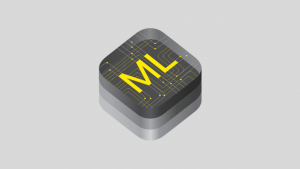 We can manage the minimum value, maximum value, current value, tack image for min, max, thumb custom image, alignment etc. Now we set outlet UISlider in ViewController. 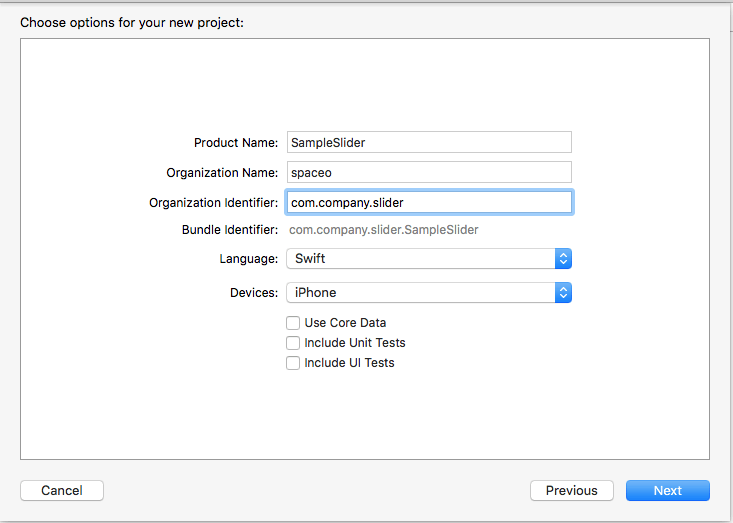 set IBAction for UISlider, so when we move thumb of slider, value will get changed. 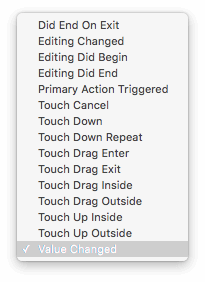 While creating IBAction for UISlider we need to set Event “Value Changed”. In viewDidLoad(), we have used some properties of UISlider for set minimum, maximum and current values. We can do more with slider. Though, this was just a simple demo. It’s also possible to add a custom appearance UI Slider by adding custom images in thumb and track. 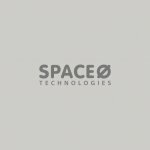 But if you’re just starting out, and want to build iOS app for your startup, hire iPhone app developer for your iPhone app development project. 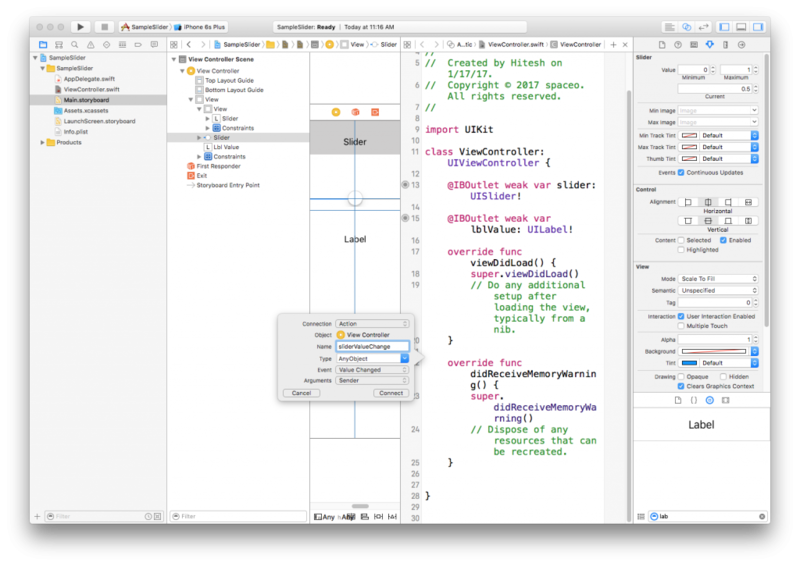 Grab a free copy of UISlider example demo from Github. This page was last edited on July 23rd, 2018, at 3:20.